Seattle-area radio lovers, listeners, indie producers and stations, save the date for National Radio Day, August 20. Coordinated by our Doer, Sabrina Roach, the flagship event for the first coast-to-coast celebration will happen right downtown. Radio enthusiasts are welcome to stop by, view an interactive 6-foot-tall radio tower installation and see a youth-run pop-up radio station in action. Plus, find out about the seven new neighborhood low-power fm stations in Seattle. Register now and join us at the party on the plaza. 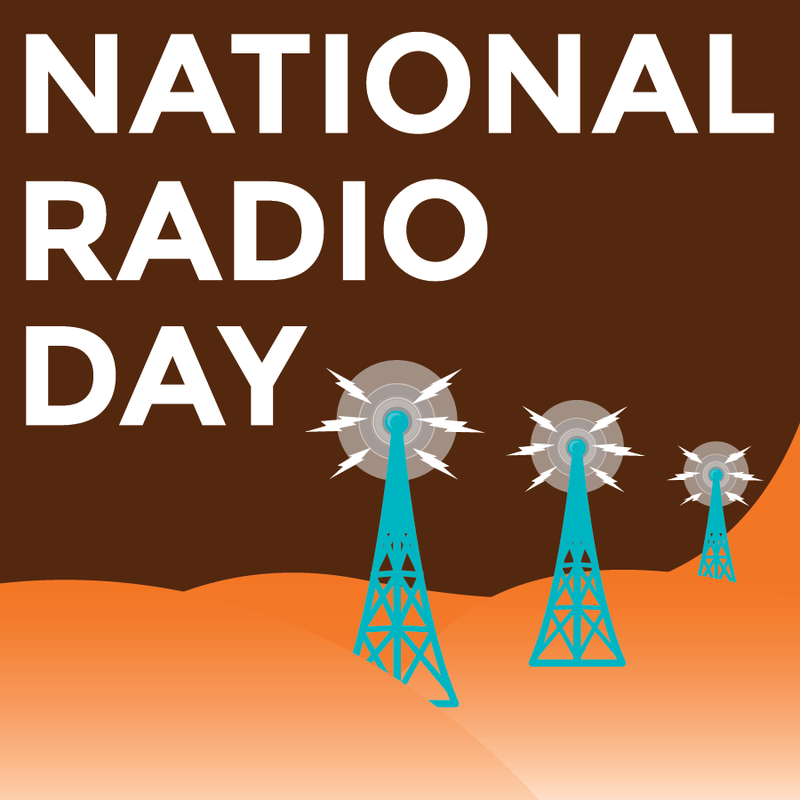 The city has so many reasons to celebrate radio. A big one is the creation of seven new low-power FM radio stations during the past year. These new stations will cover 90% of the city and act as important community resources, just like The Seattle Public Library. Come out and show your support, have a blast with us and find out more about local low-power fm. Definitely take a look at the radio tower art installation, built by a local artist in collaboration with our Doer, Maker Tamara Clammer. Tags: media, Seattle Central Library, seattle events. Colin Meloy of The Decemberists Discusses “Wildwood” in Seattle Tonight!! 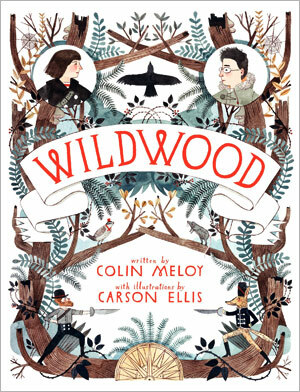 Tomorrow is Colin Meloy, front-man for celebrated Portland indie-rock band The Decemberists, birthday and tonight he’s discussing his new children’s book “Wildwood” along with the book’s illustrator (and romantic partner) Carson Ellis. It’s a great opportunity to see one of the Northwest’s most celebrated songwriters in a casual and intimate environment and to personally wish him an early Happy Birthday. Any fan of the Decemberists knows that Meloy weaves intricate story lines into his songs and “Wildwood” is no exception. The book’s central character Prue McKeel enjoys a perfectly normal life until her brother is abducted by crows and taken to the “Impassable Wilderness.” So begin Prue and her friend Curtis’ adventure in a secret world of warring creatures, peaceable mystics and powerful figures with dark intentions. Their adventure begins as a rescue mission but soon finds Prue and Curtis in the middle of a struggle for the freedom of the wilderness. Tags: Carson Ellis, children's literature, Colin Meloy, Dillweed's Revenge, indie rock, News, Seattle Central Library, The Composer is Dead, The Decemberists, The Mysterious Benedict Society, Wildwood.